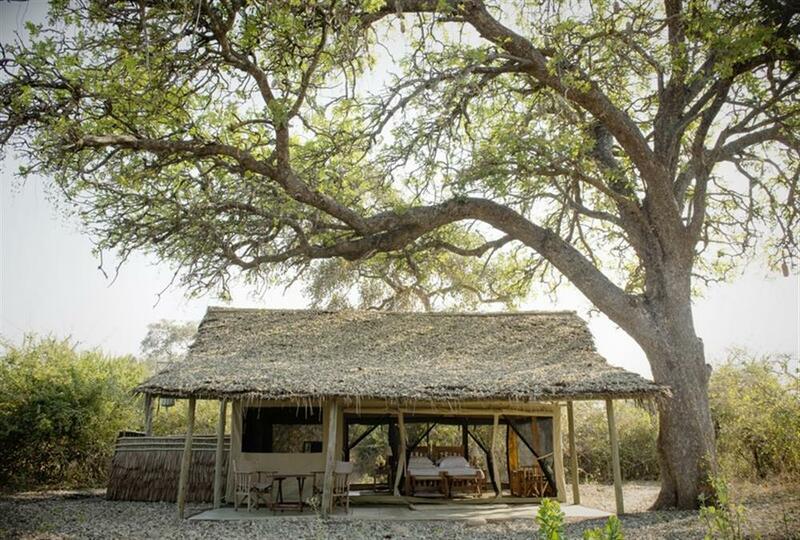 Located in the best wildlife area of the great Ruaha National Park, Kigelia Ruaha is a simple tented bush camp offering all those creature comforts that you need while enjoying one of the best kept big game secrets in East Africa. 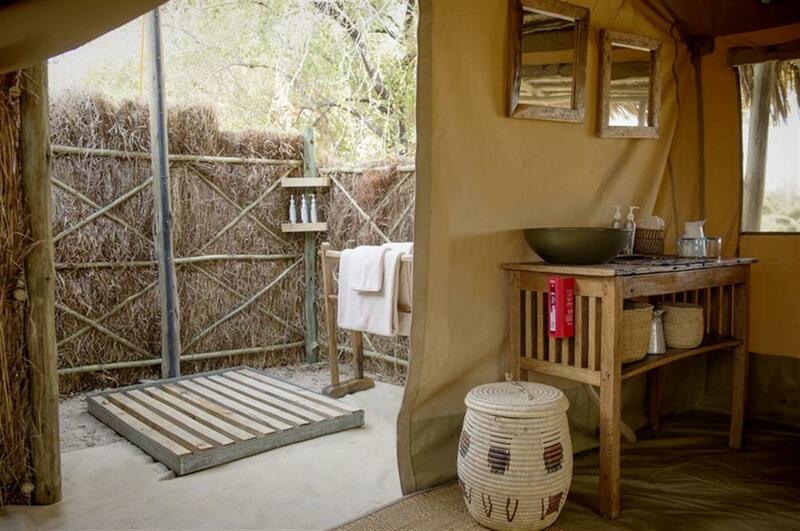 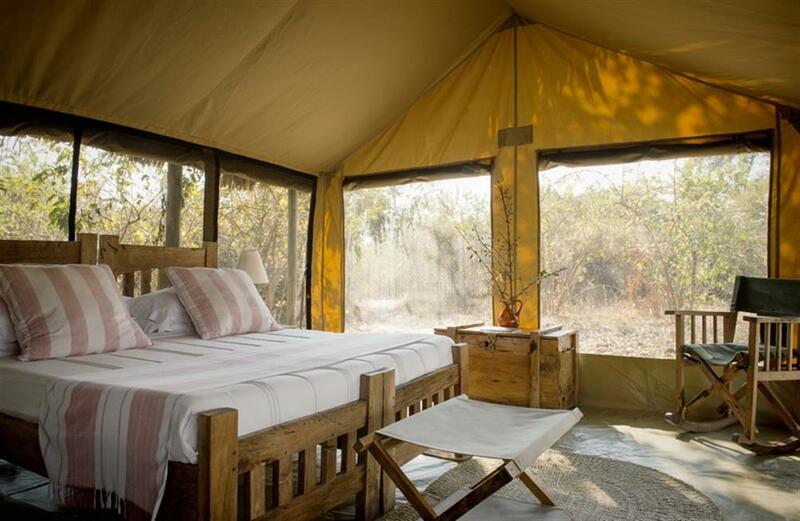 There are just 6 tents which are well furnished with locally crafted pale wood furniture and there's a hot safari-style bucket shower under the stars (the showers are en-suite but outdoors), and a flush loo. One of the tents is the family tent which has two adjoining en-suite bedrooms. 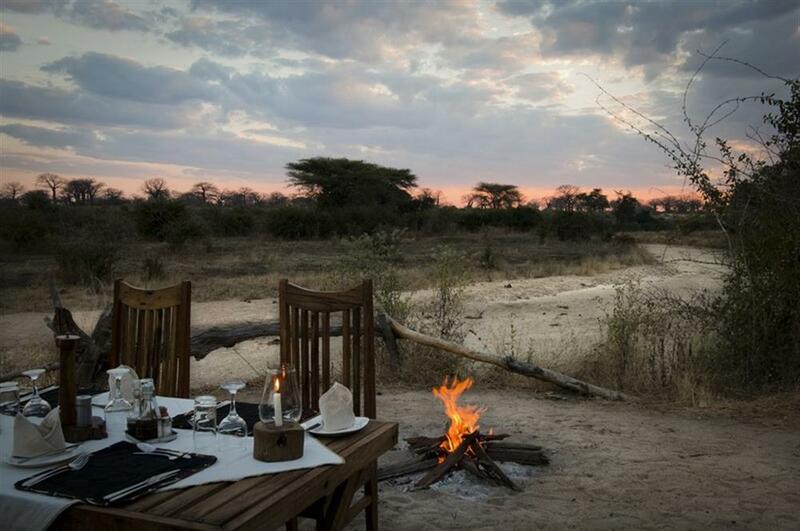 Breakfast is either in camp or out in the bush, according to your chosen itinerary for the day. 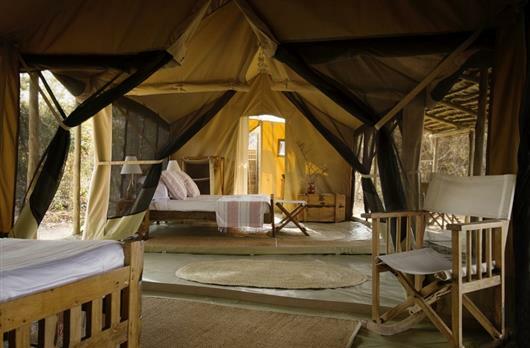 Guests are free to choose how much relaxation time they wish to spend in camp. 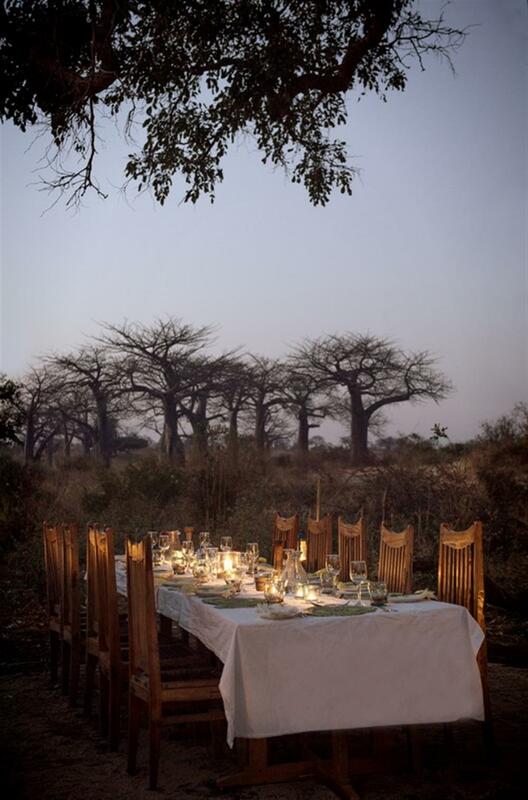 Lunch is served either in camp at the end of the morning’s drive or out in an interesting location with a delicious picnic. 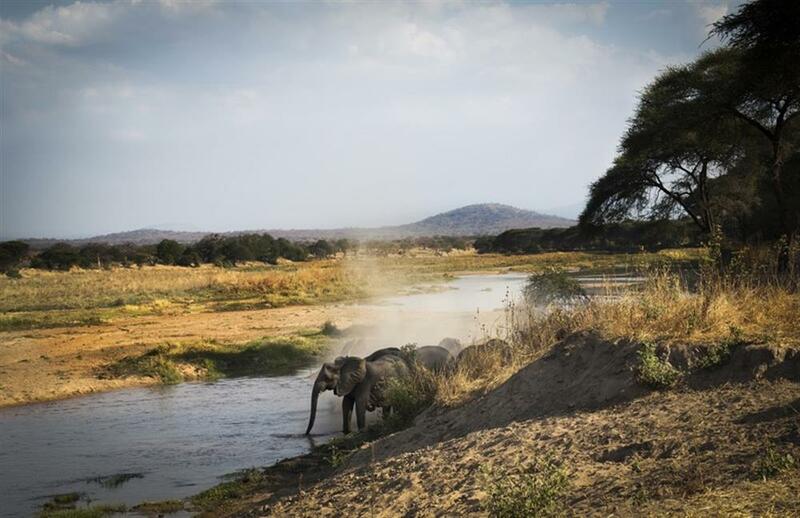 The Ruaha National Park boasts a spectacular array of animals and birds, so activities during the day are varied to include game viewing not only by 4x4 vehicle but also on foot. 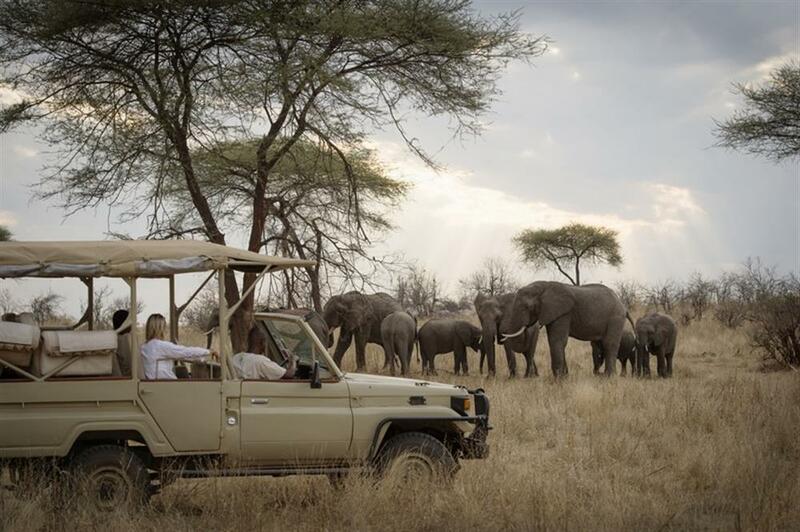 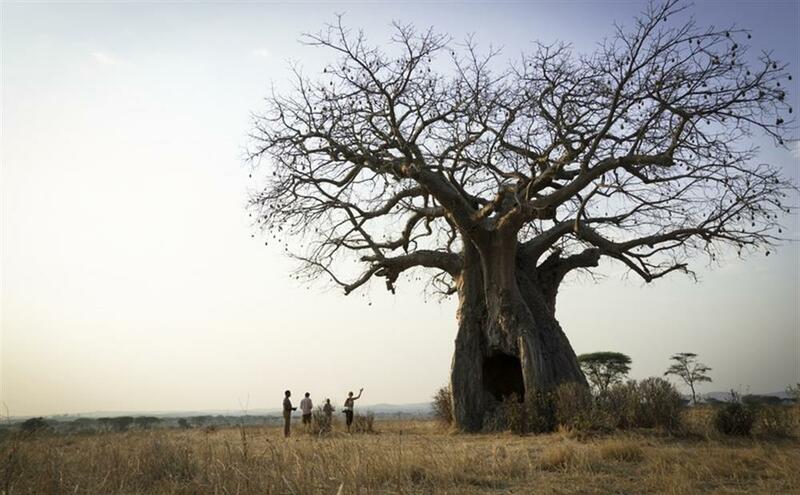 At all times guests are accompanied by expert guides who have many years of experience and have a deep knowledge and understanding of the Ruaha, its game, its flora and its bird life.